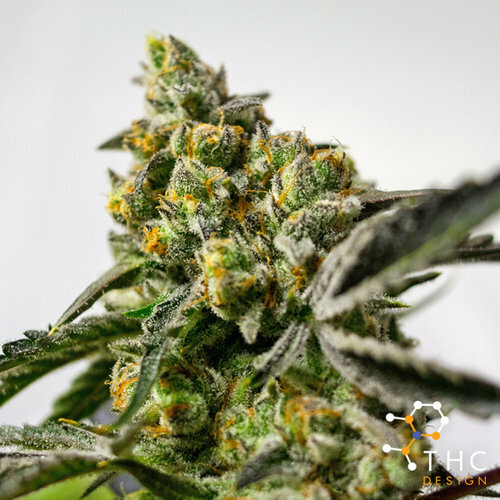 THC Design’s estate baked Orange Cookies is an aromatic, sweetly scented cross between Orange Juice and Forum Cookies. Transport yourself back to earlier years with a few hits of this flavorful strain, reminiscent of a handful of lime and orange skittles. Ochre tips layered in ripe emerald frost form into lush, airy buds that really resin-ate with the user.